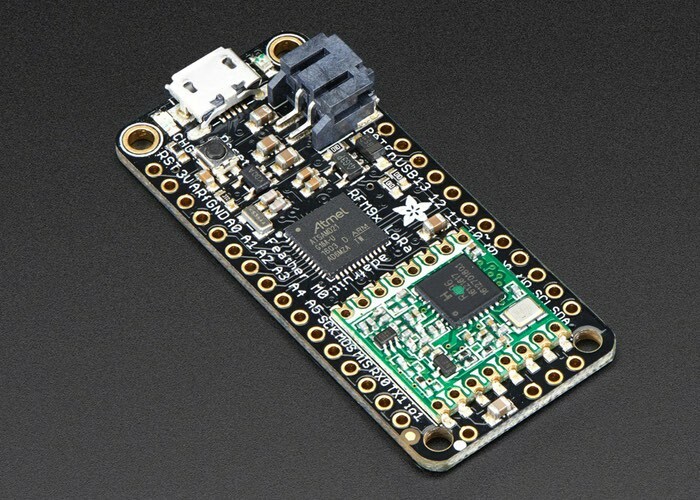 Adafruit has this week announced a new addition to their ever expanding range of Feather development boards with the introduction of the 900 MHz and 433 MHz versions of the Adafruit Feather M0 w/ RFM LoRa Radio. Adafruit explains that the new Feather M0 LoRa Radio makes use of the extra space left over to add an RFM9x LoRa 868/915 MHz radio module and although not great for transmitting audio or video, they work well for small data packet transmission when you need a little more range 2.4 GHz. Jump over to the Adafruit website via the link below to purchase the boards priced at $40. Available as the 900 MHz version or 433 MHz version depending on your needs.